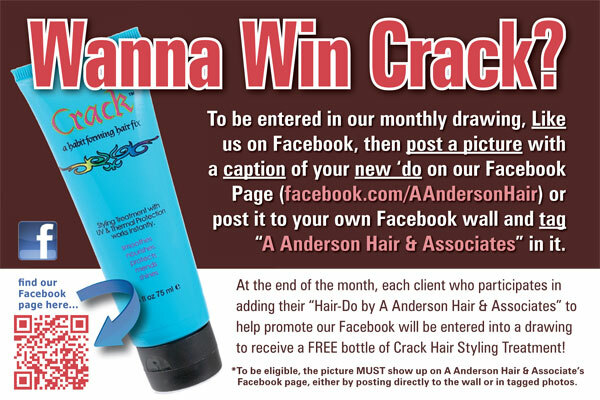 We came up with this new monthly Facebook contest for A Anderson Hair & Associates in Brandon, Florida. They are THRILLED with the concept and ready to start implementing! The ad says it all! Well, not really all... that's just the gist of it. Check out the rest of our site to learn more. More information and offers coming soon! New website for B.E.N. 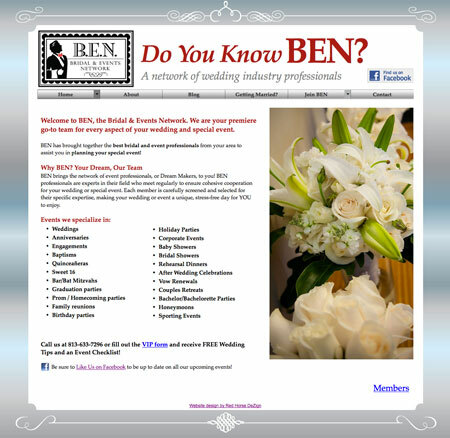 (Bridal and Events Network). 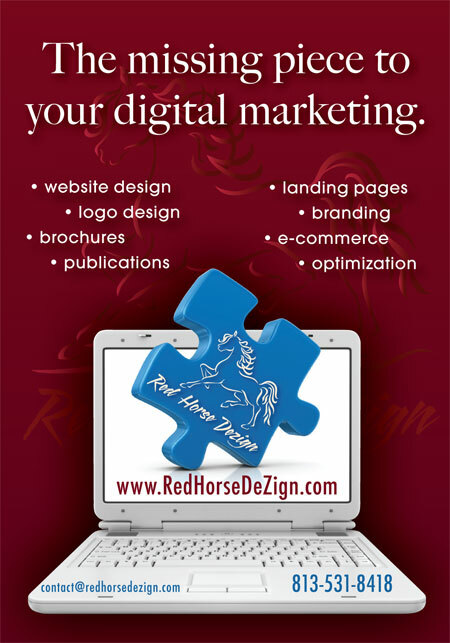 Our Muse website designs are an affordable option for businesses just getting started. 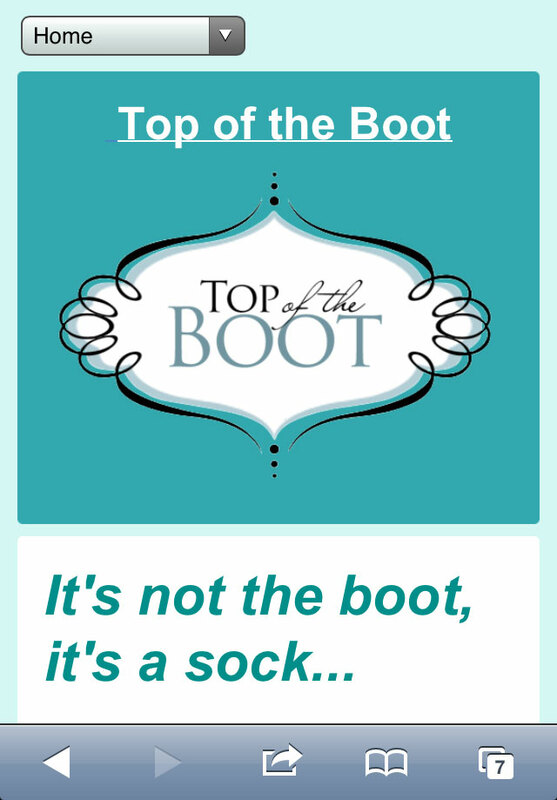 Total Body Balance has added more services to their massage therapy offerings! They now offer Seaweed mud wraps and detox foot baths. 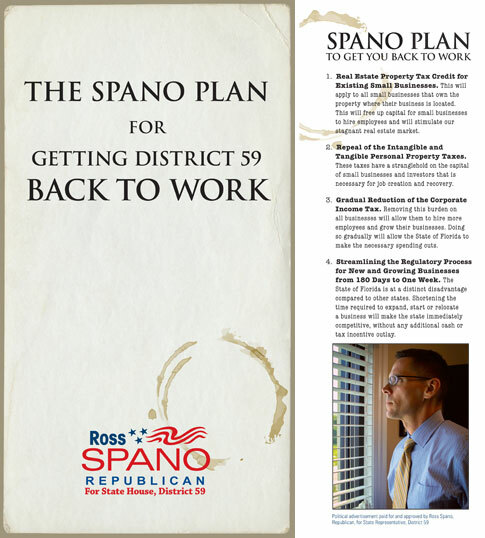 One of the first mailers designed for Ross Spano for State House, District 59 Campaign. Later turned into a flyer to post on Facebook. Many thanks to Skyline Suncoast Displays for donating this banner for RVR Horse Rescue, designed by Red Horse Dezign. The banner display showcases a light box where the logo is. We can't wait to see this in person! We will post an update with pictures of the banner in person. 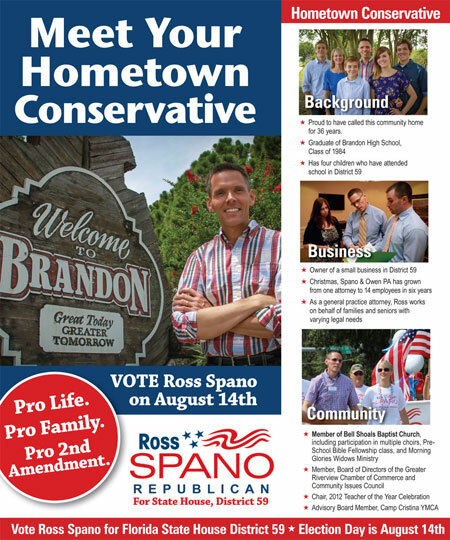 Here's an example of the new Mobile-friendly websites we offer. 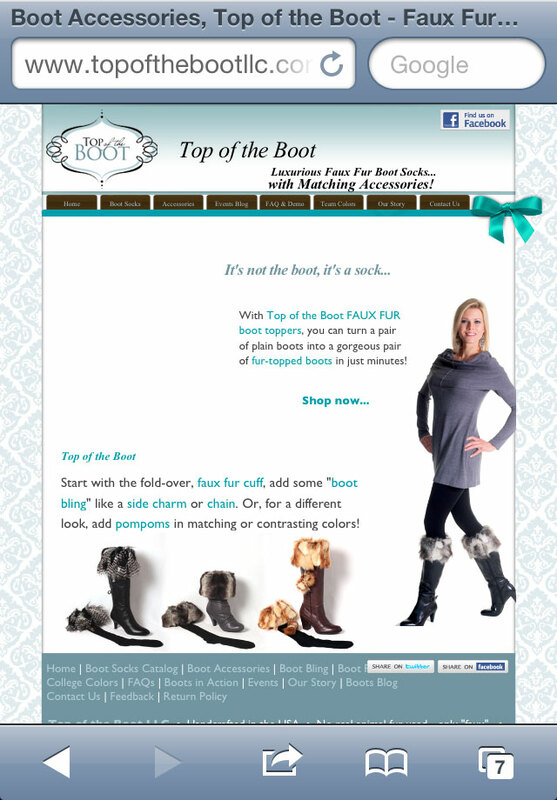 Top of the Boot's website is now easier to navigate via your smart phone! 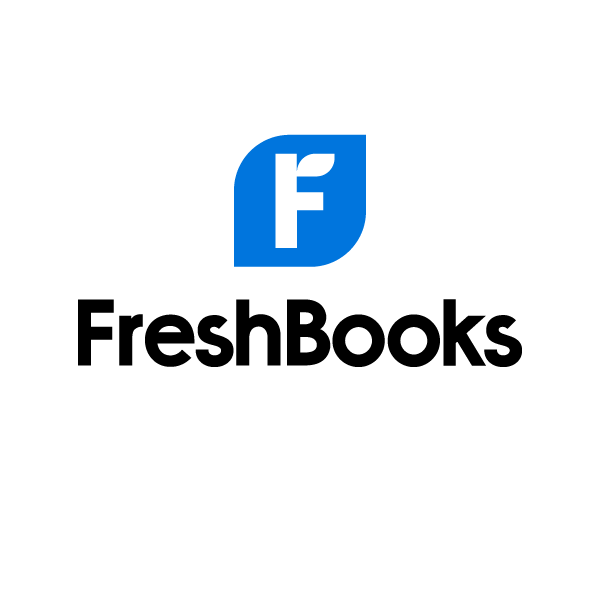 If the site visitor wants to view the regular site however, there is always that option with a button at the bottom of the website. 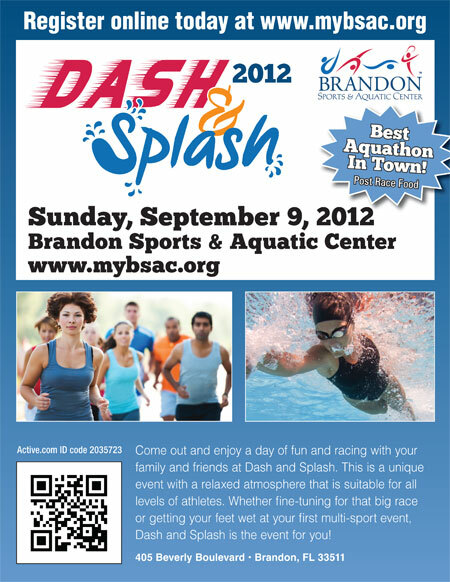 Brandon Sports & Aquatic Center is hosting a Dash & Splash road race and swim on Sunday, September 9. Register today!